A city for people welcomes all. It is accessible, affordable, inclusive, safe and engaging. It promotes health and wellbeing, participation and social justice. A city for people has political, religious and intellectual freedom that nurtures a rich and dynamic culture. It respects, celebrates and embraces human diversity. People of all ages and abilities feel secure and empowered. Family-friendly design in city planning puts the community at the forefront. Melbourne will be a great place to live, work and play at every stage of life. It will be welcoming, accessible, safe, clean and community focused, and will provide work, recreation and health facilities for all. Melbourne will make health a priority with accessible and affordable physical and mental health services, including for those who are vulnerable and disadvantaged. A Melbourne designed by the people and for the people will be a connected set of well-designed precincts or villages that celebrate and draw from their heritage, and where decisions reflect the priorities and views of an inclusive community. Melbourne will provide affordable options for accommodation, food and services. It will offer a mix of housing, facilities and recreation to support a diverse and inclusive community. 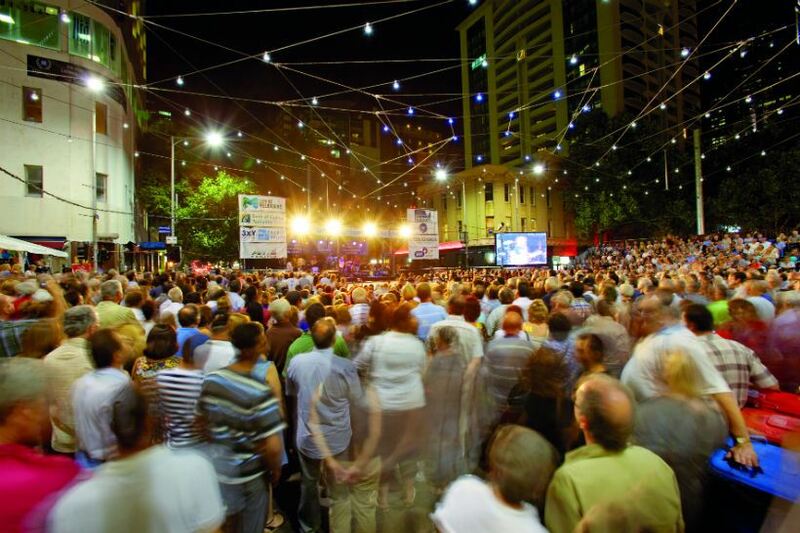 Melbourne will provide abundant public space for its diverse population. Through good design, our public spaces will be accessible, affordable, sustainable, safe and well-utilised. Spaces will be designed to facilitate social connections by encouraging diverse activities in an open and welcoming environment. Melbourne will provide affordable community facilities and services that contribute to our quality of life by encouraging people to meet and feel connected. These facilities and services will keep pace with the needs of an increasing population while maintaining our commitment to sustainability. Melbourne will be an inclusive community that encourages and responds to different voices, needs, priorities and rights. The contributions and human connectedness of all Melbourne communities will be encouraged, including marginalised and disenfranchised groups. Individuals with diverse backgrounds, ages and abilities will participate freely in the life of the community. Respectful consideration for others is will be a way of life. Parents, carers and children will be listened to and their needs catered for. Melbourne will have affordable, well-designed family homes and neighbourhoods suitable for raising children. There will be adequate and affordable maternal and child health services childcare, education and recreational facilities. There will be accessible, safe and supportive services and spaces for homeless people and effective pathways out of homelessness.